The users can merge two QuickBooks files with the help of Combine Reports feature available in QuickBooks Desktop. This will help you include balance sheets, profit, and loss, copy transactions and generate reports and more. In this blog, you will learn how to merge QuickBooks company files, different points to remember before performing the steps and type of files you cannot merge. The combined reports should be very easy to read, create Chart of Accounts identical in different company files. Accounts can only be merged if they have same name, type and same gradable level. They are at different levels (for example: “Telephone” account cannot be combined with “Telephone” sub-account). They have different spelling. (‘telephone’ cannot be merged with ‘phone’). They have different account numbers. You might have to login to your files and turn them to multi-user mode to make space for the combination routine. Payroll checks are combined in the form of regular checks therefore, they won’t be displayed in payroll reports. Memorized Transactions are not transferred from the secondary files. QuickBooks does not support merging of Bank Reconciliations. Data files having negative inventory and assembly builds are hard to merge. Data files containing sales tax items and groups, as they get modified eventually. Customer Notes and To-Do Lists cannot be merged. Customer fields from transactions are impossible to merge. Firstly, go to QuickBooks Reports menu and then choose Combine Reports from Multiple Companies. Choose Add Files >> navigate to another company file >> Open. Repeat the same for additional files. From the “select reports for combining”, choose the reports you want to merge. Fill the From and To date range fields. Now choose a report basis. Choose Combine Reports in Excel. An excel sheet will appear with combined information. The Intuit Marketplace offers various services supported by QuickBooks Desktop. There are several programs which enables you to combine reports from multiple company files. Open the first data file and create a report for this file. Export the report in Excel worksheet and save it. Now open the second data file and create the same report. Export the report to new Excel sheet and save it. Open Microsoft Excel and workbook. You have to manually merge two reports in another worksheet. This article will you understand the concept of merging QuickBooks company files. Follow the steps mentioned above to merge two company files. If you face any problem, get in touch with our experts to get instant solution. 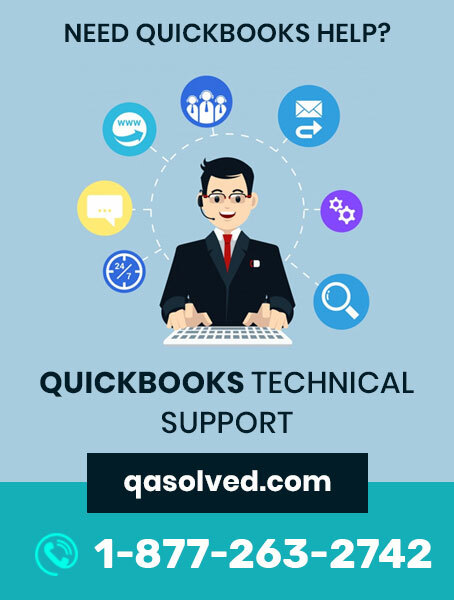 Call us on our QuickBooks Desktop Support Number 1-877-263-2742.